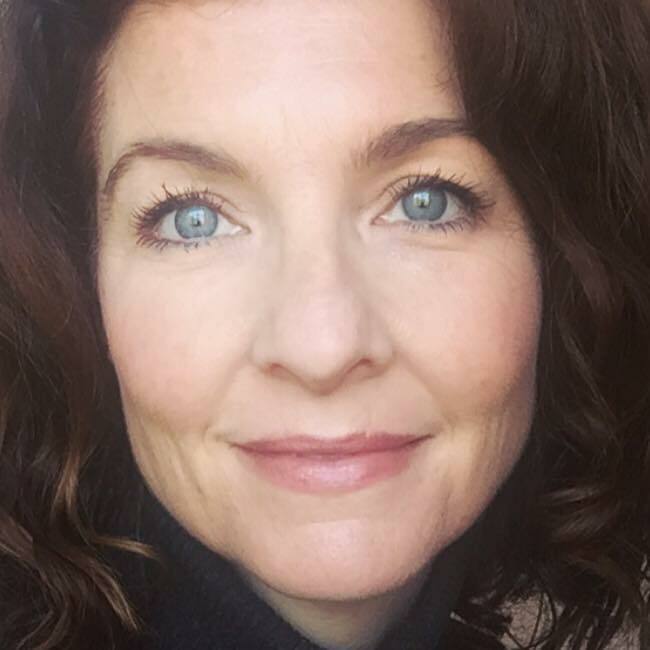 word hermit press is thrilled to announce the upcoming release of new york times best selling author andra watkins’ hard to die, the follow-up novel to her debut to live forever: an afterlife journey of meriwether lewis. you’ve heard the raves about the tony award-winning broadway musical, hamilton. but what happened to ‘dear theodosia,’ the fiery daughter aaron burr serenades? hard to die is an engrossing speculative fiction novel that provides a new take on the uncharted fate of theodosia burr alston, daughter of alexander hamilton’s murderer. theodosia disappeared at sea in 1813 and her destiny remains a mystery. in hard to die, she reappears 150 years later during the early days of the cold war in new york city. stuck in an in-between, timeless place called “nowhere” – where people whose deaths are unresolved find themselves resurrected under the guidance of a “nowhere” steward – theodosia is presented with an assignment: she must help a living soul navigate a life-changing crossroad. if she fails in her assignment, she will be doomed to a fate worse than death – erased from history’s timeline, forgotten forever. a pioneer of the emerging speculative fiction genre, hard to die combines elements of history, the paranormal, and suspense to breathe fresh air into the story of theodosia burr alston. word hermit press announces the signing of new author liz duren. liz’s first book with whp will be her poignant memoir charting the course of her shocking discoveries about her family and childhood. all about you: an adopted child’s memoir will published fall 2016. please stay tuned for updates as we embark upon pre-publication. 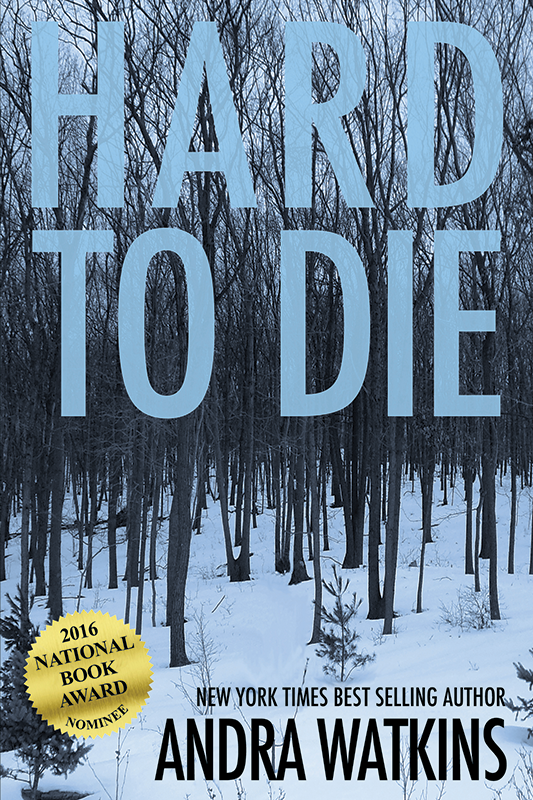 word hermit press is excited to have the expertise of smith publicity to help promote the rollout of andra watkins’ thrilling new book hard to die. to be published november 1, 2016, hard to die is an engrossing speculative fiction novel that provides a new take on the uncharted fate of theodosia burr alston, daughter of alexander hamilton’s murderer, and subject of the song “dear theodosia” in the hit broadway musical hamilton. 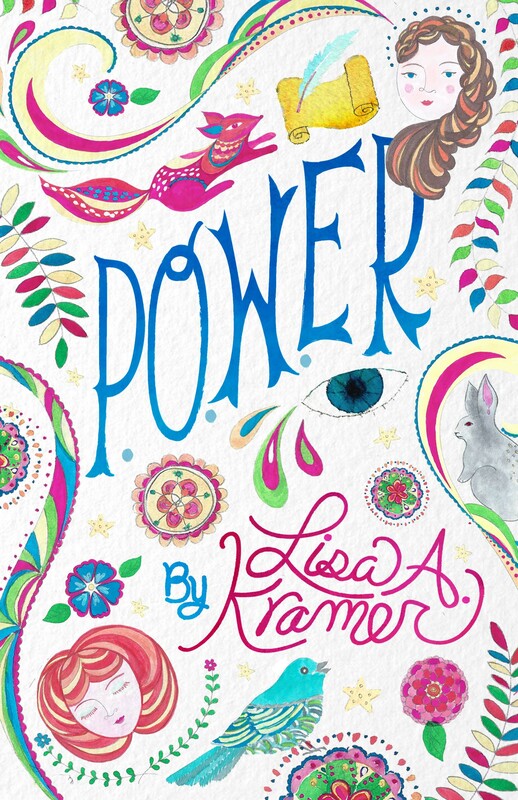 word hermit press congratulates author lisa a. kramer on the short-listing of p.o.w.er for the 2014-2015 sarton literary award for contemporary fiction. on top of her nomination for a national book award, 2016 is off to a great start! This entry was posted in Uncategorized on January 12, 2016 by mtm. 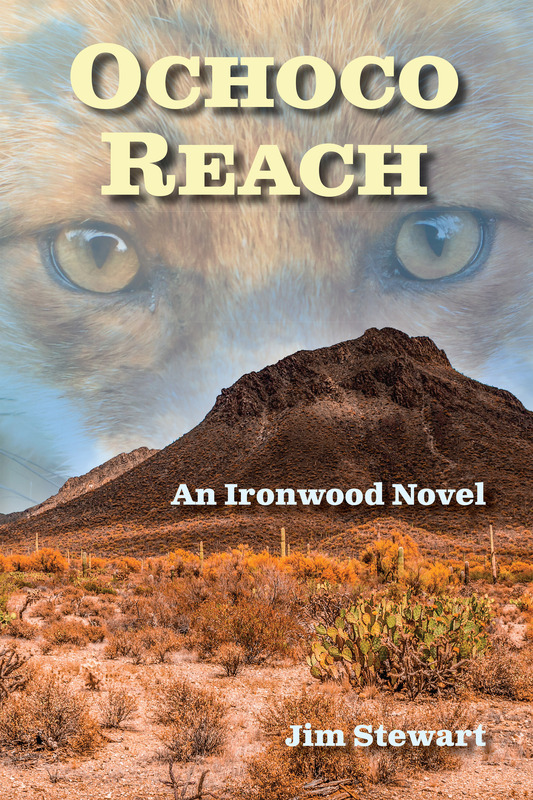 word hermit press is in final negotiations for its first international title. 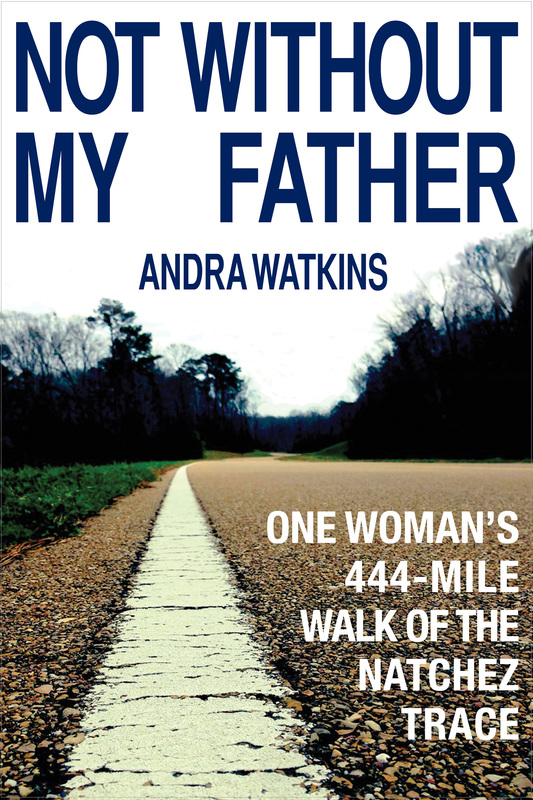 not without my father will appear in south korea in 2016 with an initial print run of 3,000 copies. we are very excited about this development and hope to work with more international teams to further our authors’ work. This entry was posted in Uncategorized on May 5, 2015 by mtm.